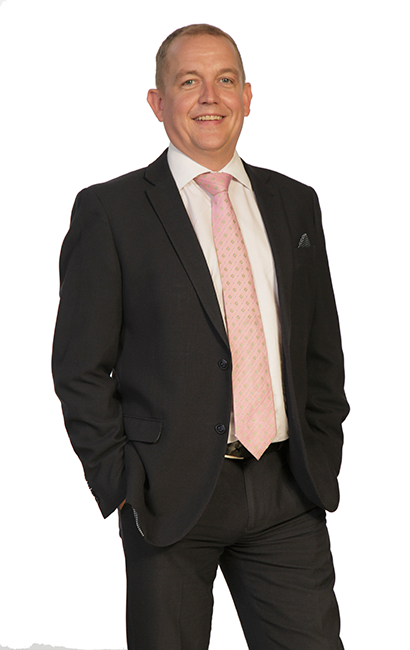 Giles has a broad and detailed knowledge of commercial property. Having a vast experience of transactional real estate work acting for landowners, developers, investors and occupiers, dealing with a diverse range of clients, including hospitality and leisure clients. Giles joined us in July 2017 having spent time at 3 firms in the North East, and felt joining Muckle was the natural step in his career progression. The success of Muckle, both regionally and nationally, was the main reason for Giles joining the team. 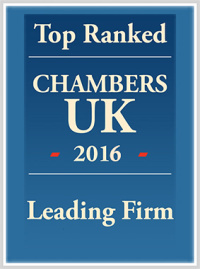 Giles is committed to providing clear, practical and focused advice that meets both the commercial and legal objectives of his clients. He has a comprehensive knowledge of dealing with the acquisition or disposal of single sites and investment portfolios, landlord and tenant matters, or secured lending. Giles is the Vice Chair and Trustee of The Tiny Lives Trust, the charity that supports the Special Care Baby Unit at Newcastle’s RVI Hospital. He is also a keen runner, having completed 7 consecutive Great North Runs and is now a member of the illustrious Muckle Runners. Giles is also kept busy with his toddler twins. He also likes to “create” in the kitchen, although his wife would say it’s creating a mess rather than a culinary delight.